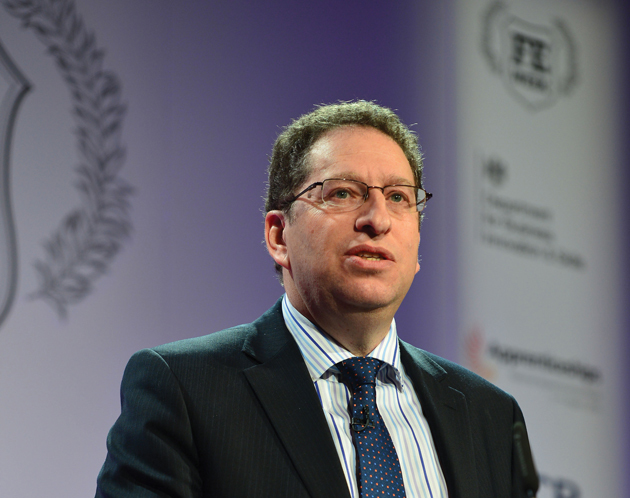 Association of Employment and Learning Providers (AELP) chief executive Stewart Segal urged the government to ensure that “all the facts are considered” before destination performance data is used to trigger “transformational improvements”. The Department for Business, Innovation and Skills (BIS) launched a consultation on Wednesday (September 30), which will close on December 2, on its proposal for an outcome-based success measure to complement the existing qualification achievement success rates. The 38-page consultation document said providers that don’t achieve “positive outcomes”, should face “intervention action” for example by the Skills Funding Agency (SFA), Education Funding Agency (EFA), Ofsted, and FE Commissioner Dr David Collins. 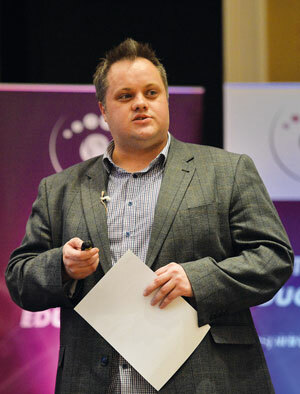 David Corke (pictured right), director of education and skills at the Association of Colleges, said: “Outcome-based success measures can be a useful indicator of the quality of FE as long as courses are judged on a wide range of factors. The consultation document stated that: “By introducing minimum standards for learner outcomes, we expect to provoke transformational improvements in the provision that is delivered and will want them to be seen as having ‘bite’”. It explained that minimum standards, based on current qualification achievement rates, are under the existing framework “not a target to aim for, but are typically set below the levels that a good or average performing provider is achieving”. The document said the new outcome measures set for launch in summer 2017 into further learning and into or within employment including apprenticeships, learner progression, to a higher level qualification, and earnings following completion of a course. In his foreword to the latest consultation, Skills Minister Nick Boles said: “In December 2014, I confirmed my intention to proceed with the new adult (19+) learner outcome measures for FE, to complement the qualification achievement measure we already use.